I am Lydia, if you have visited my page, the chances are you are curious about counselling. Have you ever wondered what counselling would be like or whether it could help? Are you feeling stuck or dissatisfied with life but don’t know why? Maybe past issues are troubling you and you can’t seem to find a way forward. Perhaps you are facing new changes in life and are finding it hard to adjust. Whatever is happening for you, I will offer a warm and empathic approach that is respectful of you as an individual. I provide a safe and calm environment where you can explore your feelings in confidence. My hope is that through our time together, you can gain a deeper understanding of yourself, your thoughts and feelings and get more in touch with what you want out of your life and relationships. I hope that ultimately, things will start to feel easier. 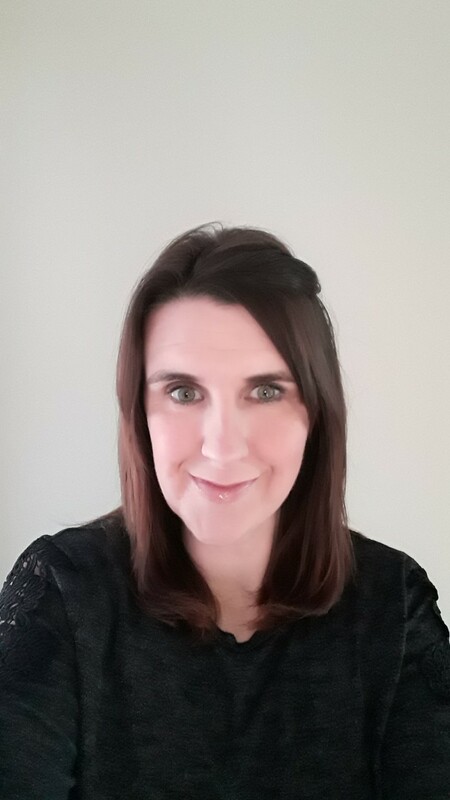 I am fully trained and experienced in Person Centred Counselling which offers a supportive, non-judgemental approach which aims to help you find your own way and gain confidence in your own ability to decide what is right for you. As a member of the BACP, I am committed to working safely and ethically with my clients. I have experience of working with many issues as listed below, but I also have specific, additional experience and training in working with trauma, including trauma arising from physical, sexual or psychological abuse. If you contact me by phone or email, I will tell you more about what I do. To help you decide if counselling is for you, I offer a free 30-minute face to face consultation session which gives you an opportunity to meet me in my calming and comfortable counselling space and talk about how we could work together. Based close to Chorley town centre, I offer daytime and evening appointments, in a ground floor counselling space.